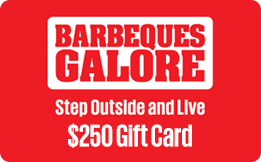 The perfect gift card for any occasion. 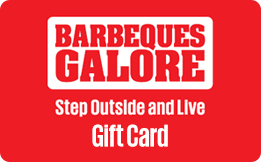 Use this gift card at any of our Barbeques Galore stores Australia wide. Please choose your delivery method in the drop down below. For verification purposes the limit for an individual gift card order is $999. If your gift card value is over $999 please order multiple gift cards. © Copyright Barbeques Galore 2015. All Rights Reserved.